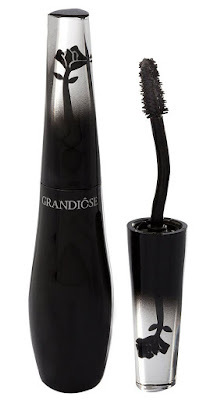 Mascaras are not just a cosmetic item; they are trusty wands that weave magic with just one stroke. 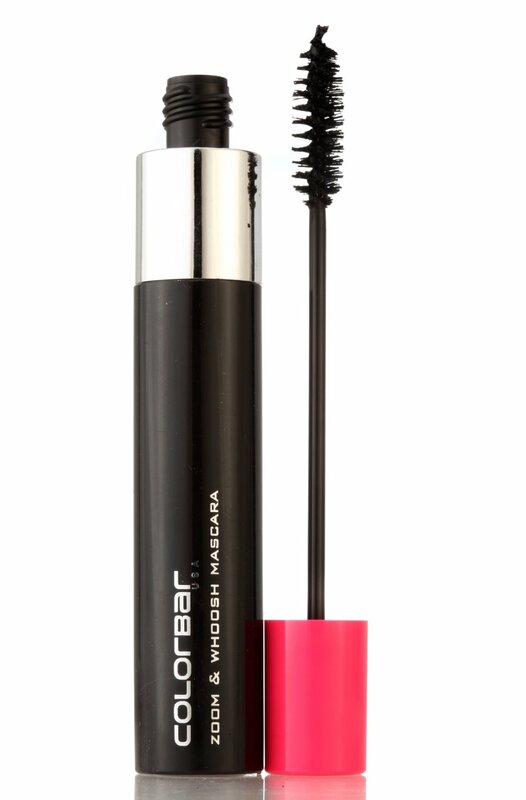 They enhance our looks and mascara lovers swear by the ability of this magical tube to lengthen, darken or thicken our lashes in a jiffy. Pressed for time? 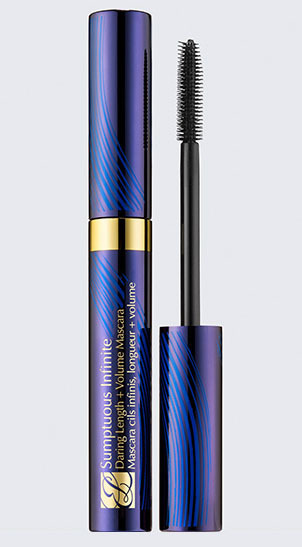 Just swirl open a mascara wand, apply on the lashes in zigzag motion for a fabulous result. 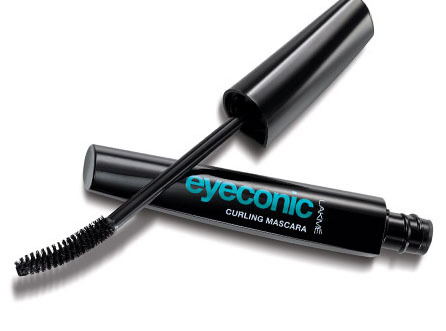 Mascara, beautifies & provides definition to a long coveted feminine feature- our eyes!! Fashion Tourist lists 8 Must Have Mascaras of 2015. 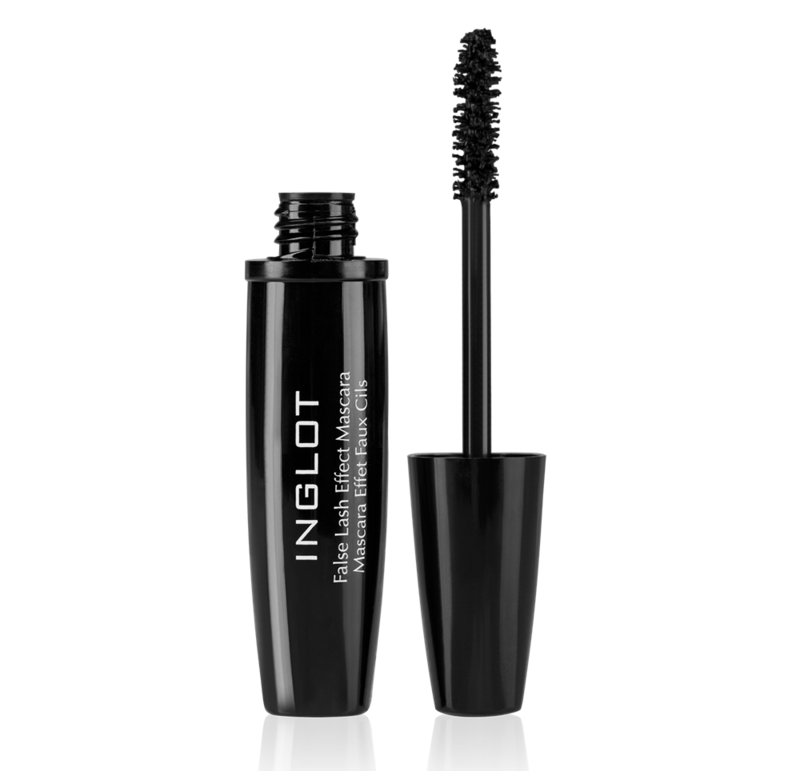 A small, divided-bristled brush that promises defined & lengthened lashes with better separation of each lash holds promise. This creamy formula ensures even coating without weighing down lashes. Go for it if you want a carbon black look. Available across M.A.C stores. Just remember a few basic tricks to get the best results from your Mascara investment. Don’t try them at cosmetic counters & stay clear from cheap variants as they may flake or harden easily. Define your need, whether you need longer or thick looking lashes and buy mascara accordingly. 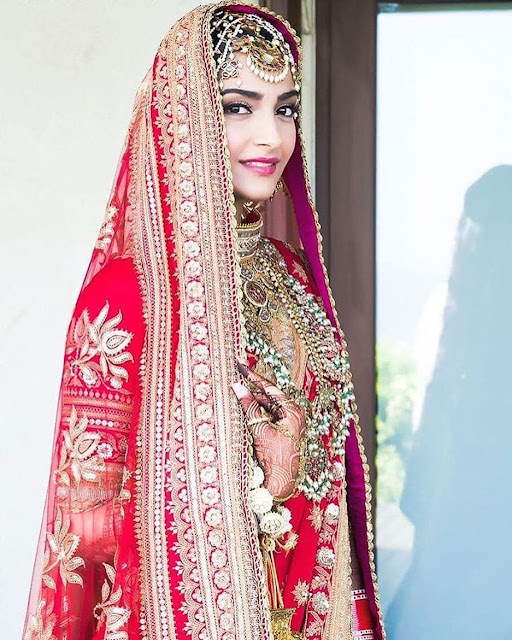 Stick to basic colors like black or dark brown & apply on top & bottom lashes for an even & well-defined look. Check for expiry & replace regularly to avoid allergies. 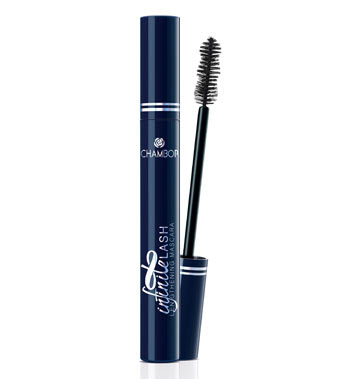 Find that one lash-enhancer that suits you make your lashes look full, lengthy & lush. As someone said, Inner beauty is great but a little mascara never hurts!! Nice article on mascara. 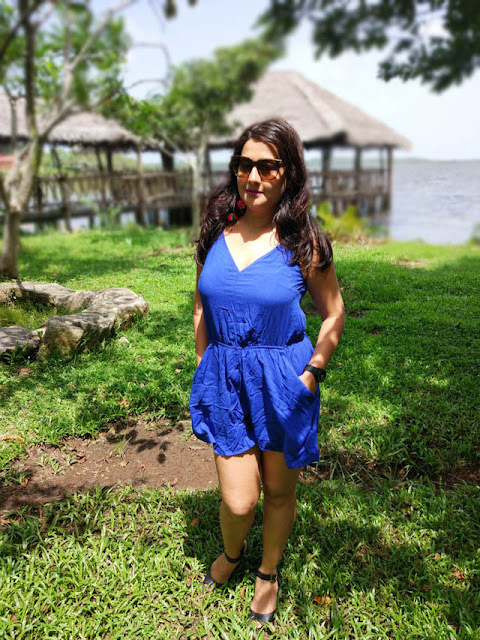 Oriflame video is very good.